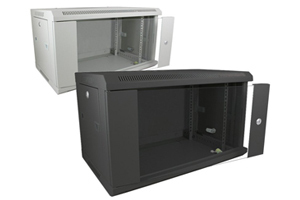 Our range of 500mm deep wall mounted cabinets have been redesigned and refreshed to offer users’ even better value for money, through better access, quicker and easier installation and improved aesthetic. 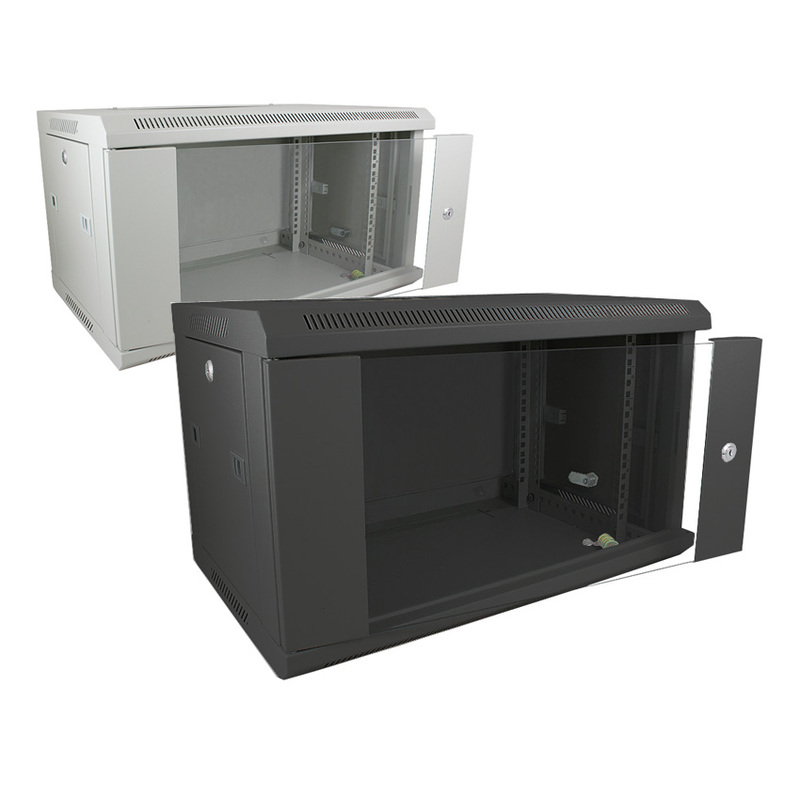 These wall mount data/comms cabinets are ideal for small network installations. 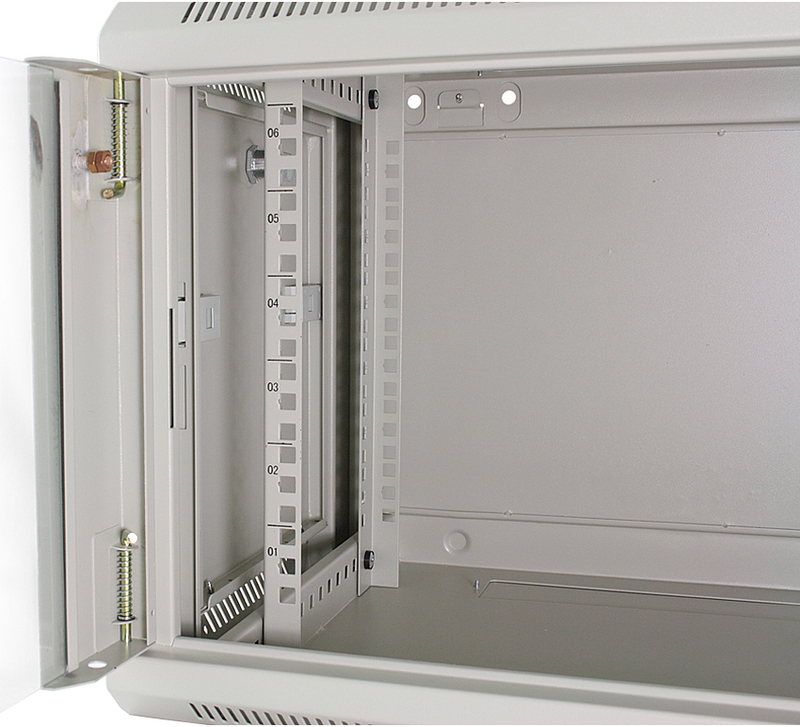 The Data Racks have 19" mounting profiles at the front and rear of the cabinet, allowing easy installation of standard rackmount equipment. 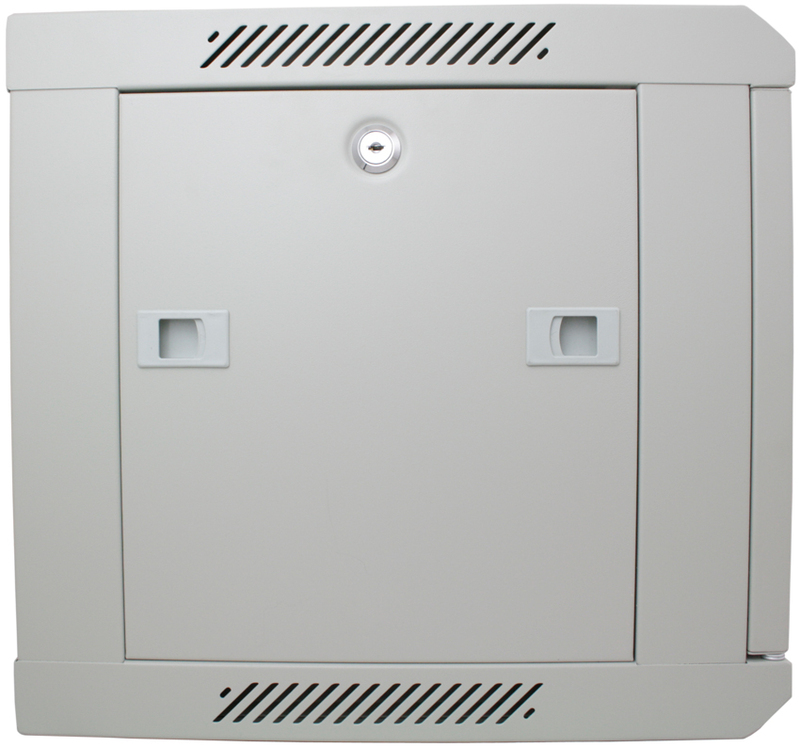 Cable access is provided top and bottom, and the front door and side panels are lockable so that unwanted hands can't tamper with the equipment inside the Data Cabinet. 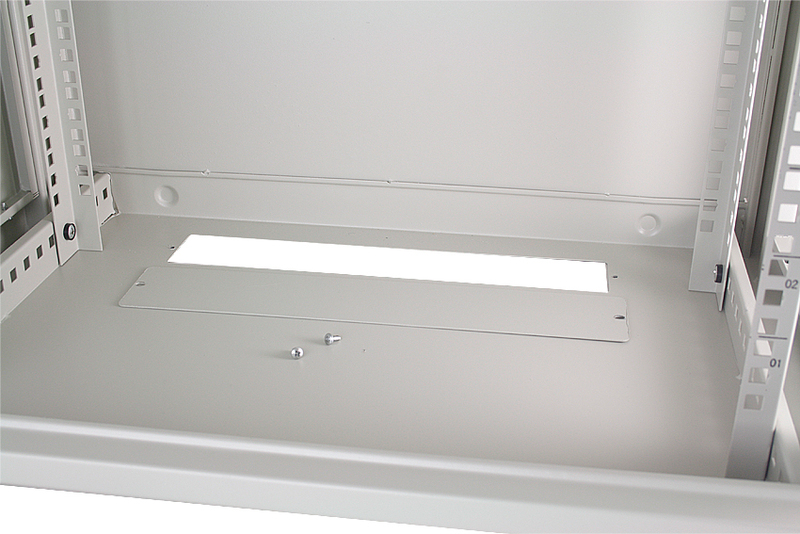 Please Note: Castors are not compatible with wall mounted cabinets. Too Deep? Go for the 390mm version instead.